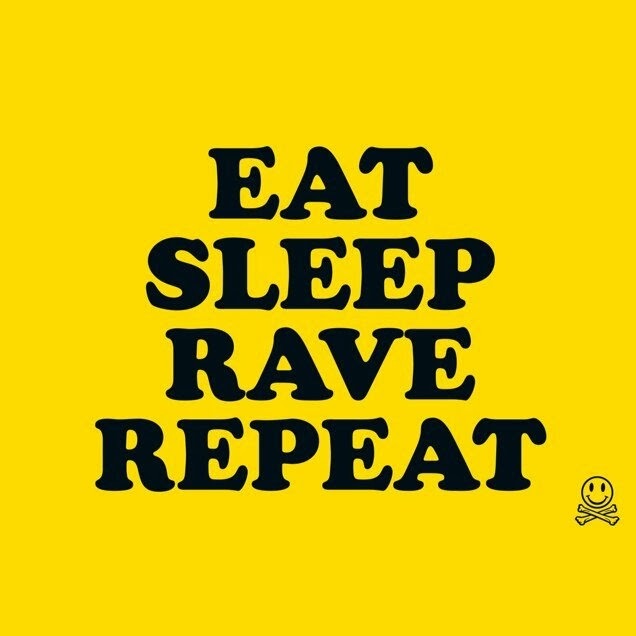 Fatboy Slim has announced an 8-date club tour this December to coincide with the release of his new single ‘Eat Sleep Rave Repeat’ with Riva Starr on 27th October via Skint Records. The underground club tour will commence at London's XOYO on 5th December and culminates at Brighton Digital on 15 December. For tickets and further information visit www.fatboyslim.net. Tickets are currently on sale. Speaking about ‘Eat Sleep Rave Repeat’ said "Me and Riva Starr were out vinyl shopping in Williamsburg, Brooklyn earlier this year when we met this dude ranting in the street about some 3 day bender he has been on - and possibly still was... We hooked him into our serato and chopped him up into a tune. I just wish we'd caught his full name..."
Vibes to ‘Eat Sleep Rave Repeat’ from Fatboy Slim featuring Riva Starr below.